Early this year, Caleb Shomo branched off from his former band, the now defunct Attack Attack!, to embark on his next venture, Beartooth. The band has since worked its way through a sold-out hometown debut show, several house shows, Skate & Surf Festival and a music video release to today's new milestone. 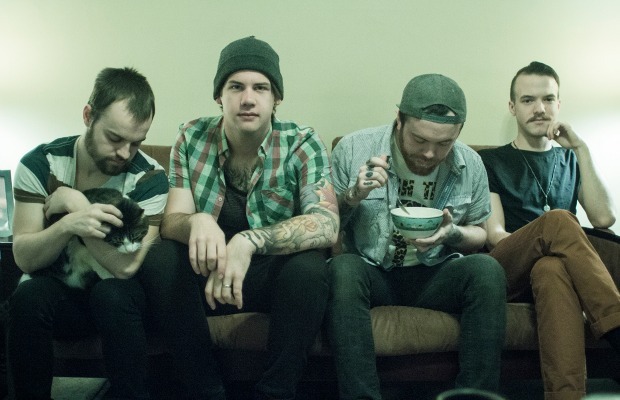 AltPress can exclusively announce that Beartooth have signed to Red Bull Records.